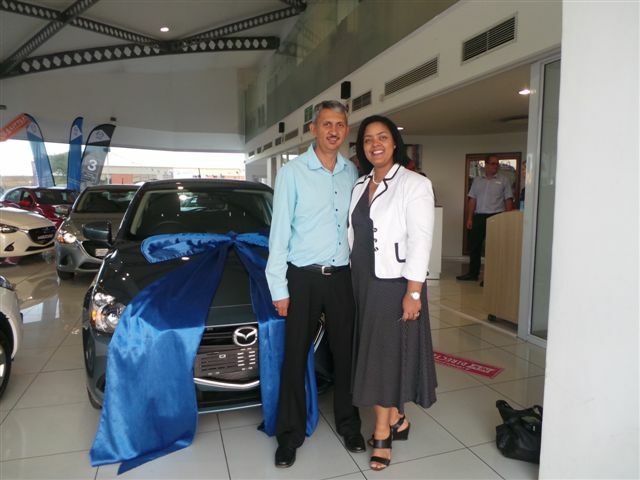 Congratulations Mr and Mrs Collings on your new Mazda 2. 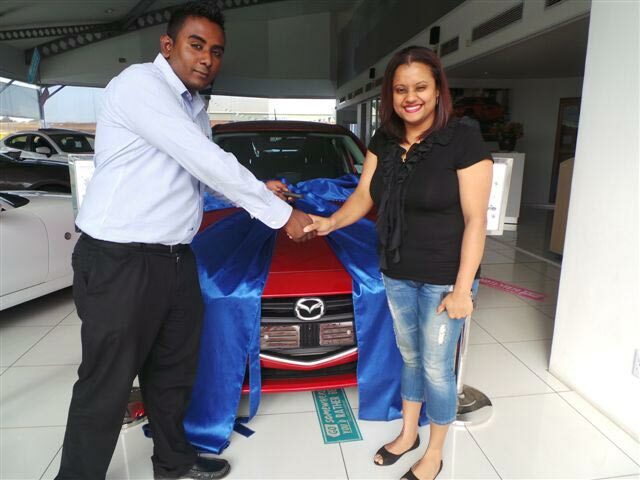 We at CMH Umhlanga wish you many happy miles and welcome to the Mazda family. 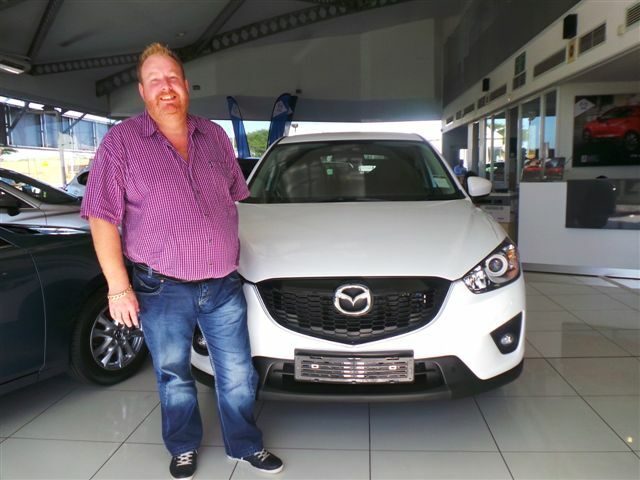 Congratulations to Mr Bosch Botha on taking delivery of you new Mazda CX5.We at CMH Mazda Umhlanga thank you for your loyal support and wish you many happy miles.